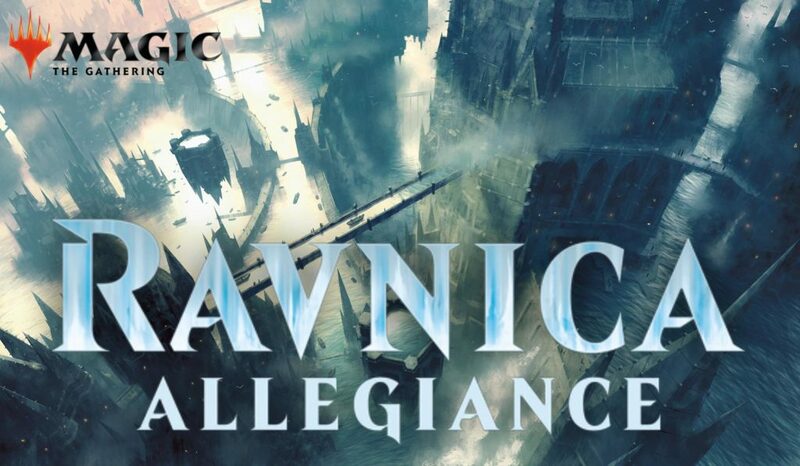 Come and draft Ravnica Allegiance all weekend long! Time: 12PM Entry: 15$ Rounds: 4 Prizes: 4-0 gets 8 packs, 3-0-1 gets 7 Packs, and 3-1 gets 6 packs. Each Player will receive a draft weekend promo card with each entry! 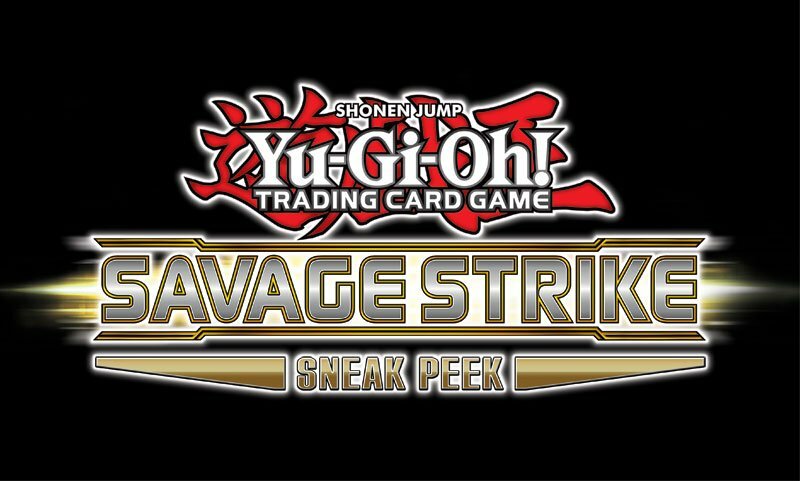 Entry Fee: $20 -Each player will receive 5 booster packs of Savage Strike and a promo card. -We will have promo play mats as prizes. The more players we have, the more play mats we will give out!